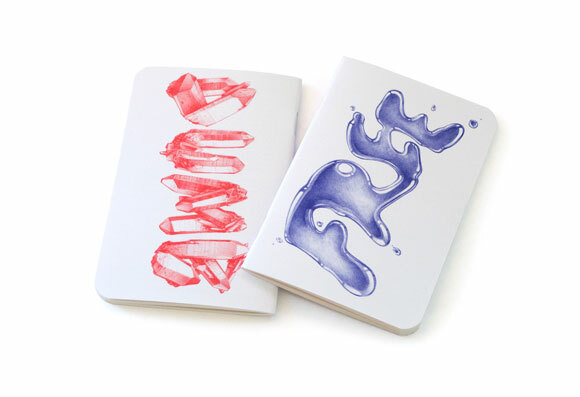 Not all sketch books are created equal! 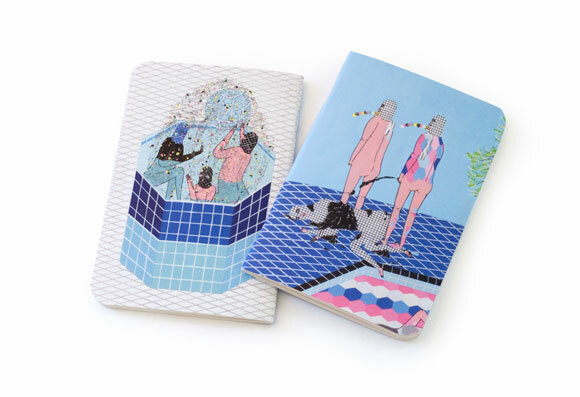 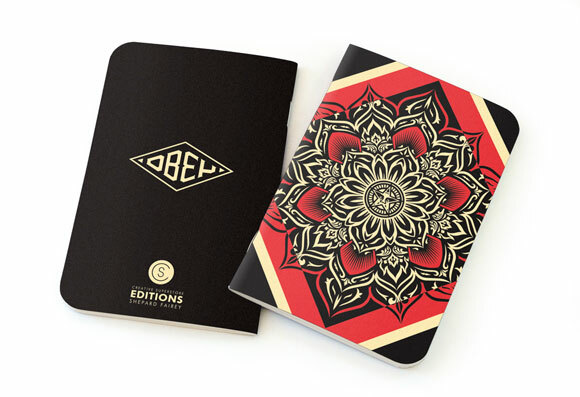 CS Editions (Creative Superstore Editions) inspires us with their artist enhanced pocket-sized notebooks. 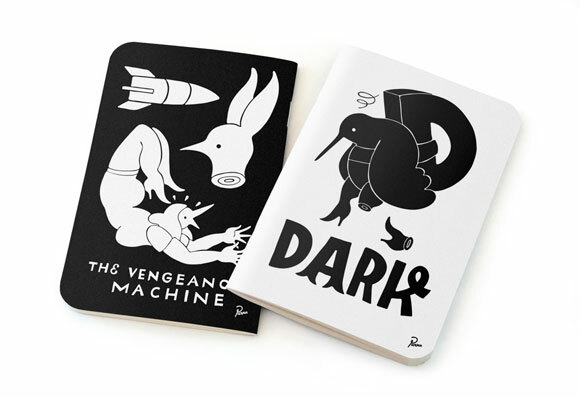 Founded by Ramsey Dau, the analog influenced company has an killer arsenal of artists, established and emerging, which adorn the laminated covers of their 3.5 x 5.25-inch sketch books and filled with 48 pages of creamy off white, unlined paper. 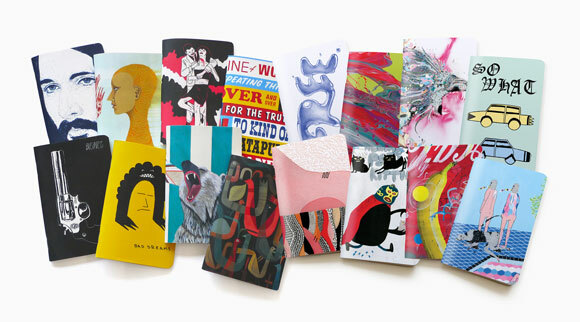 Featured artists include: Tim Biskup, Briar Bonifacio Kelsey Brookes, DeeDee Cheriel, Ramsey Dau, Shepard Fairey, Yago Hortal, Marke Newton, Parra, Cleon Peterson, Kill Pixie, Luke Ramsey, Jesse Spears, Ed Templeton and Jonathan Zawada. 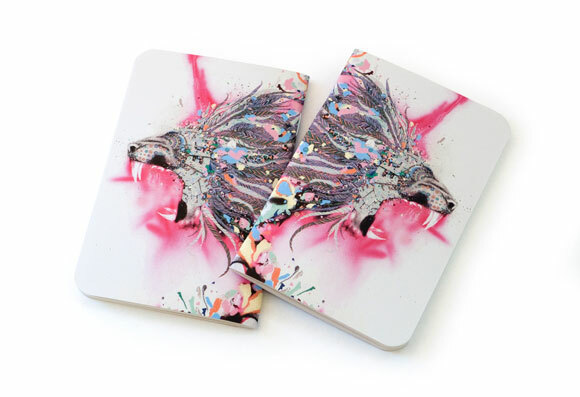 Each book comes equipped with an artist bio printed in the back cover. 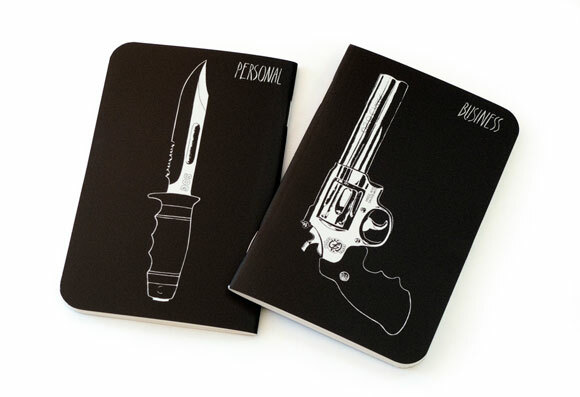 Kidrobot now carries these inspiring little art booklets. 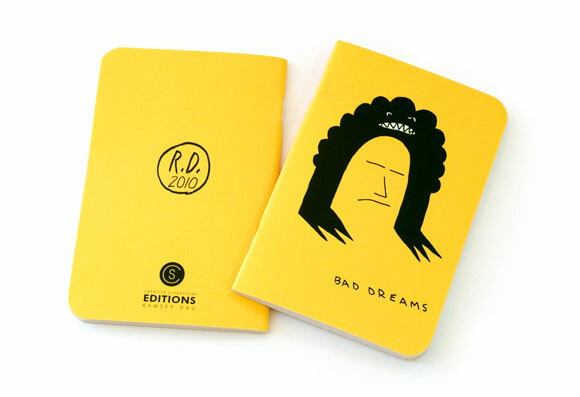 Get yours while supplies last at KR stores and kidrobot.com.